Go4it! 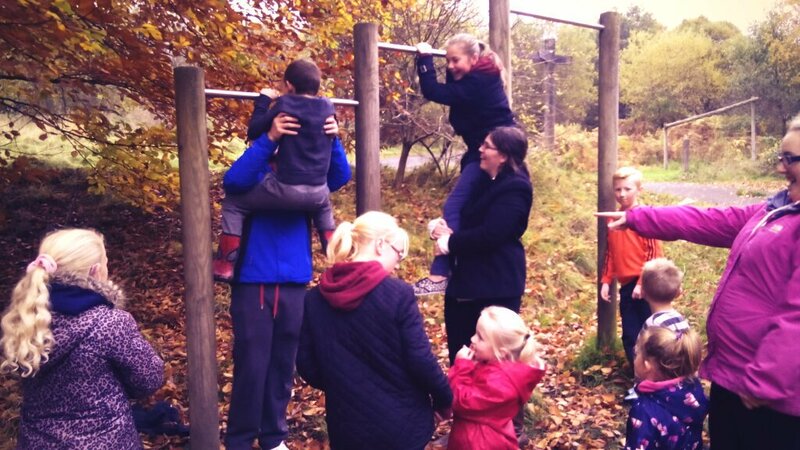 is a proven family engagement project offering a range of services within the community throughout Rhondda Cynon Taff with families giving them the support they need to be more active and healthy. 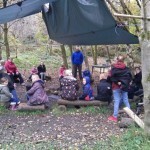 We saw these groups coming to Dare Valley Park, and thought it was a pretty cool and worthwhile project…we knew we had to get involved. 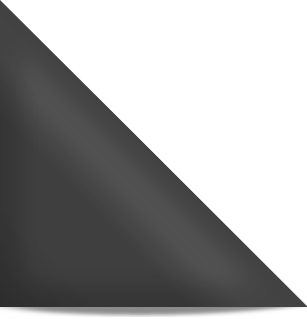 Below is an overview of our work with Go4It! 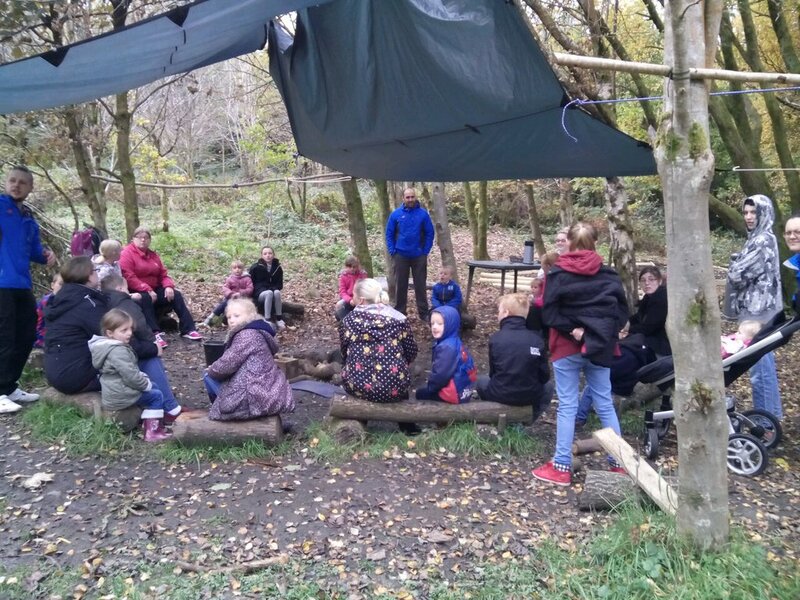 October half-term saw approximately 10 families and 35 individuals arrive at Dare Valley Park for a healthy and active residential. 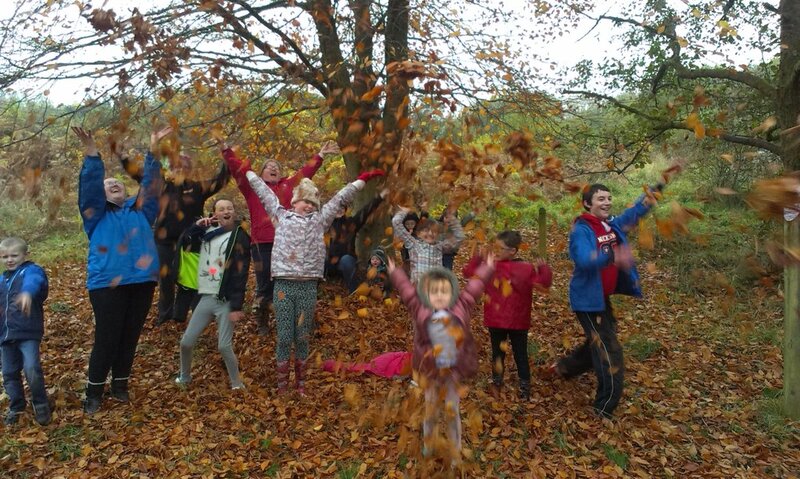 We were asked to facilitate a range of activities which would plug straight into the ethos and focus of the residential, and of course be fun and engaging for children and parents. We worked with the Go4It! team to construct 6 activity sessions over the 2 days which would account for the size and ability of the groups, as well as other activities planned throughout. 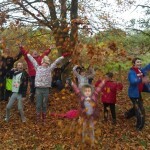 The itinerary below is an example of how we can construct nature based activities which are accessible for all. 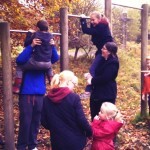 Whist being healthy and fun, the idea was to show families how easy it is to get outdoors and have fun with their children. A totally awesome group and project. Click and scroll through some of the pictures.